Thought we’d have to wait until late 2012 to see the next version of the BlackBerry software? 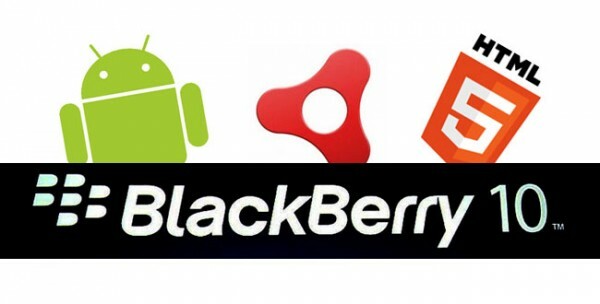 Well, RIM is expected to unveil BlackBerry OS 10 at Mobile World Congress 2012, according to reports. The demo at MWC 2012 will be its first public reveal and RIM is promising to deliver. The BlackBerry 10 hype has been slowly spreading around for a few months now, but it’s been picking up quite a bit since RIM tweaked the official name, previously BBX. The highly anticipated operating system has very large expectations from both regular consumers and technology enthusiasts. This could be RIM’s last chance to make a comeback and the company knows it’s time for change. Hopefully, RIM’s preview of BlackBerry 10 will give a great first impression, since the chances of any working BlackBerry devices running the OS at MWC 2012 is looking rather doubtful. RIM insists it will be shipping BlackBerry 10 devices in late 2012, but realistically, we probably won’t see them until early 2013 at best. Mobile World Congress 2012 kicks off on February 27th. To all BlackBerry enthusiasts, may the “force” be with you.